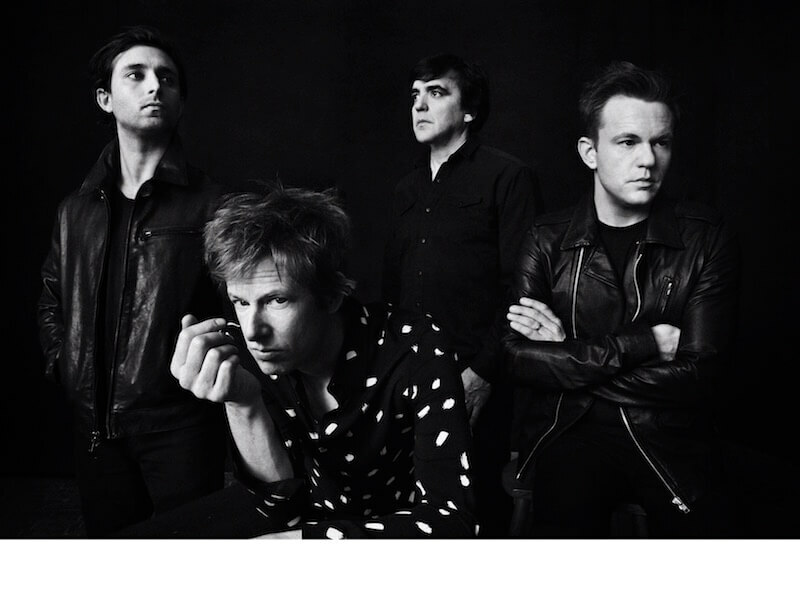 Earlier today, Apple Music's Beats 1 and Zane Lowe premiered the second track from Spoon's forthcoming album, 'Hot Thoughts', "Can I Sit Next To You" . The accompanying video, directed by directed by Marcel Dzama, can be viewed above. In addition, a number of U.S. and Germny tour dates have just been added below, with tickets on sale February 24 at 10am. Stream "Can I Sit Next To You"
For those who missed out on the cluster of UK tour dates that begin March 23rd in London (notice below with the cascade of SOLD OUT next to each UK date), there is hope. 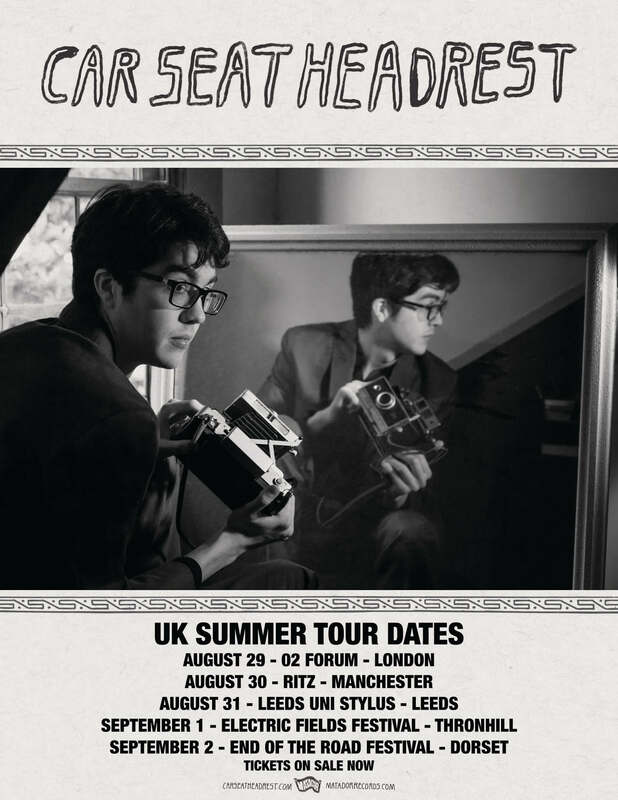 There are five new opportunities to see Car Seat Headrest this year and as you might know by now, they will be going fast so don't miss out. 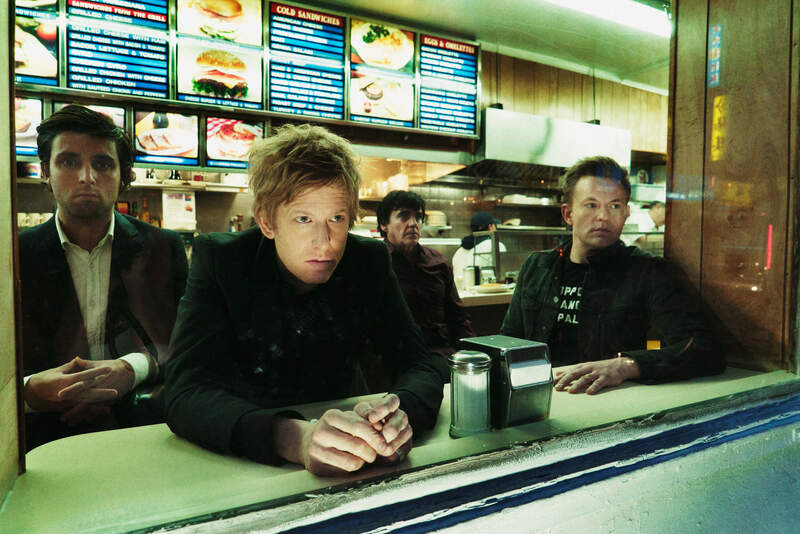 Coinciding with more new shows being announced (including a February 27 show at London's historic 100 Club and massive co-headlining appearances with Belle and Sebastian at the Hollywood Bowl and Merriweather Post Pavillion), the advance campaign for Spoon's forthcoming 'Hot Thoughts' album (out March 17) takes a turn for the unexpected with the launch of the 'Hot Thoughts' Aura Reader app. Perhaps you're saying to yourself, "doesn't this sound a bit Peter Lemonmoodring?" and you'd be right. However, we're sure you'll find the experience far more rewarding. 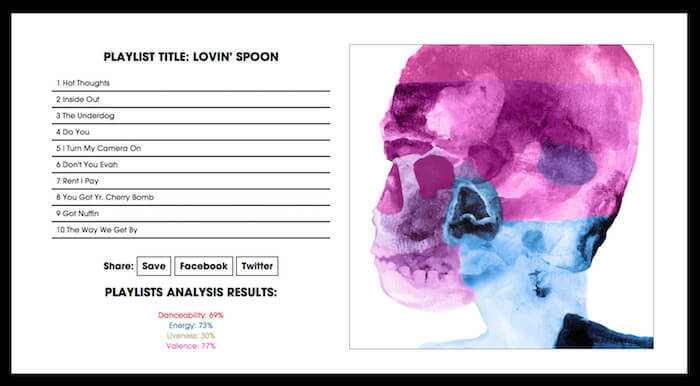 When you create a Spoon Spotify playlist, the Aura Reader analyzes that playlist, then creates a individualized version of the 'Hot Thoughts' album cover with different colors in the artwork’s signature watercolor skull, creating a reflection of each fan’s own… (SAFE FOR WORK) Hot Thoughts. The customized 'Hot Thoughts' skulls can then be used by as avatars on Twitter, Instagram, and various other social media. Because we're ALL ABOUT SKULLS . Step 1: Log in to Spotify and make a playlist that describes yourself in 10 Spoon songs. Step 2: Connect your Spotify account to the aura reader so we can analyze your playlist. Step 3: Share your results on Facebook, Twitter or anywhere else you choose. 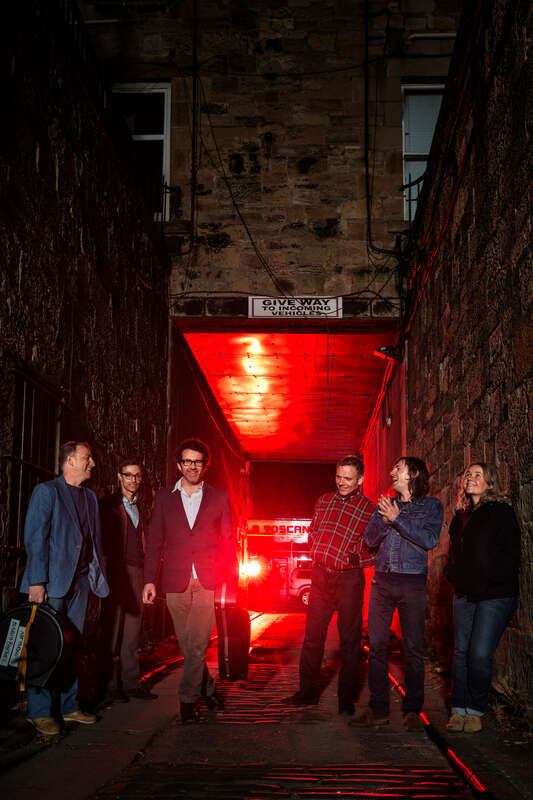 Glasgow's favourite sons and daughters Belle & Sebastian make their triumphant return to North America this Summer, playing a number of fabled venues such as Merriweather Post Pavilion and the Hollywood Bowl along a seven date jaunt. 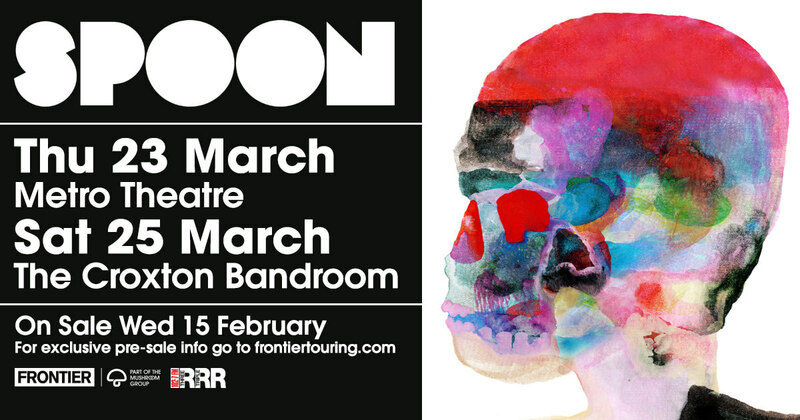 They will be joined on selected dates by an enviable supporting cast - with Spoon, Julien Baker, Andrew Bird and Ex-Hex all having been confirmed. The band has been recording new material in their native Glasgow, due to be revealed later in 2017 on Matador Records. 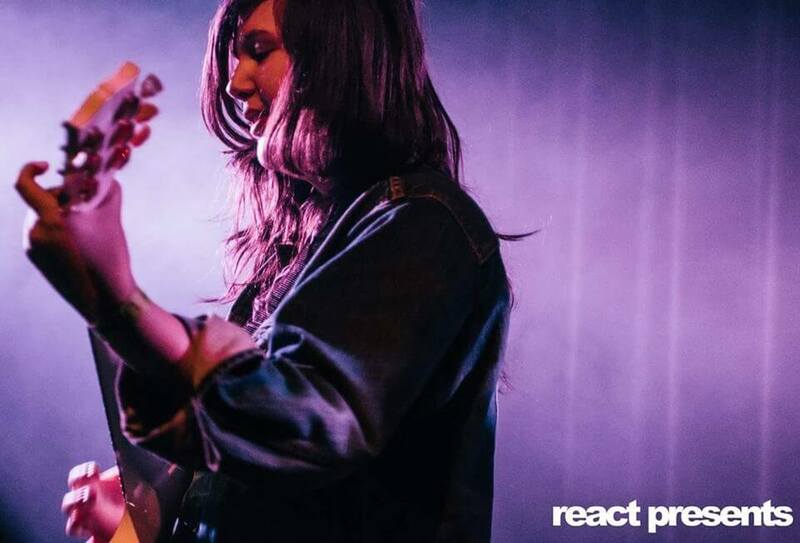 In addition to selections from 2015’s Girls In Peacetime Want To Dance and the rest of the their iconic catalogue, Belle & Sebastian fans can expect a taste of new music on this run of dates. All tickets (except the Raleigh and LA shows) will go on sale this Friday, February 17th. 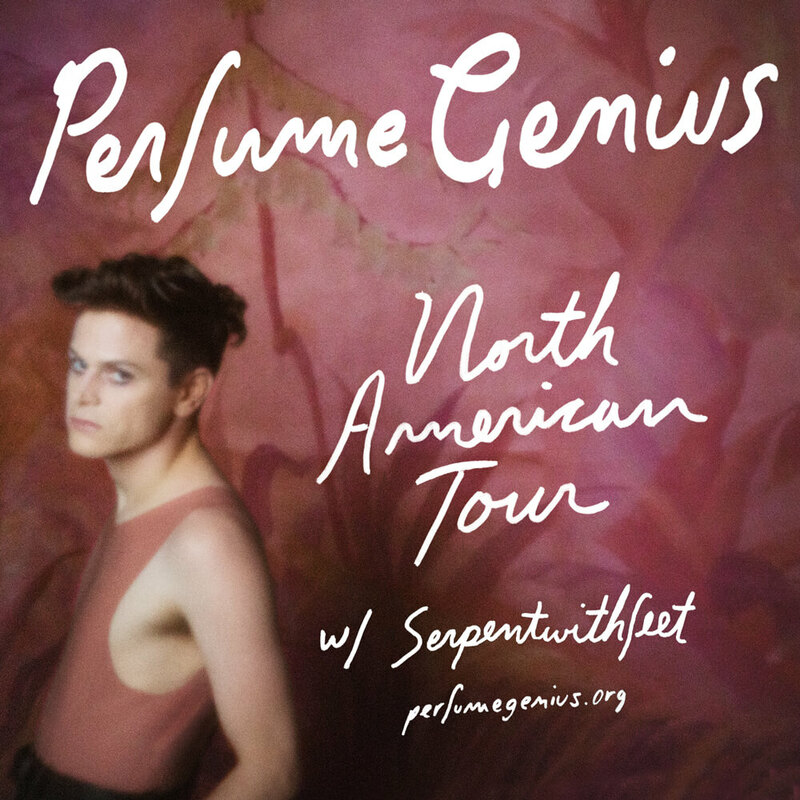 While there's another rather huge bit of news to share in the near future, today we can confirm a number of May and July headlining dates for Perfume Genius, with support from Serpentwithfeet. Tickets go on sale this Friday. 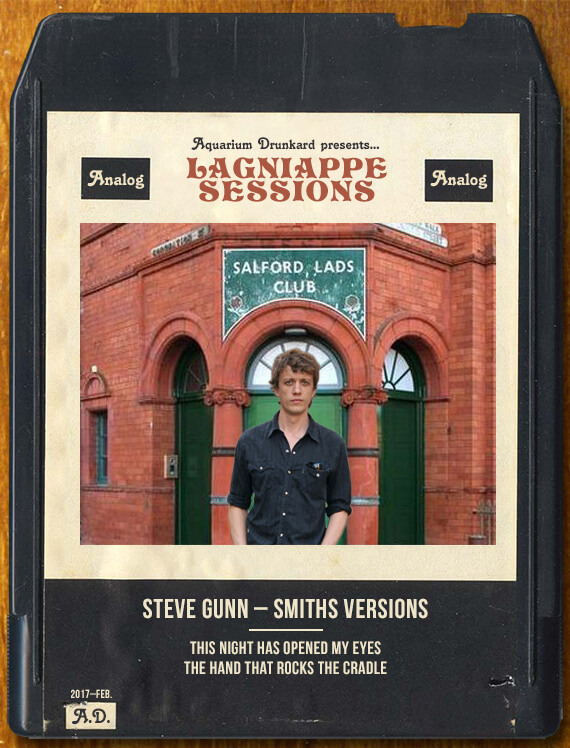 Earlier this morning, Aquarium Drunkard premiered a pair of Smiths covers from Steve Gunn, "The Night Has Opened My Eyes" and "The Hand That Rocks The Cradle". 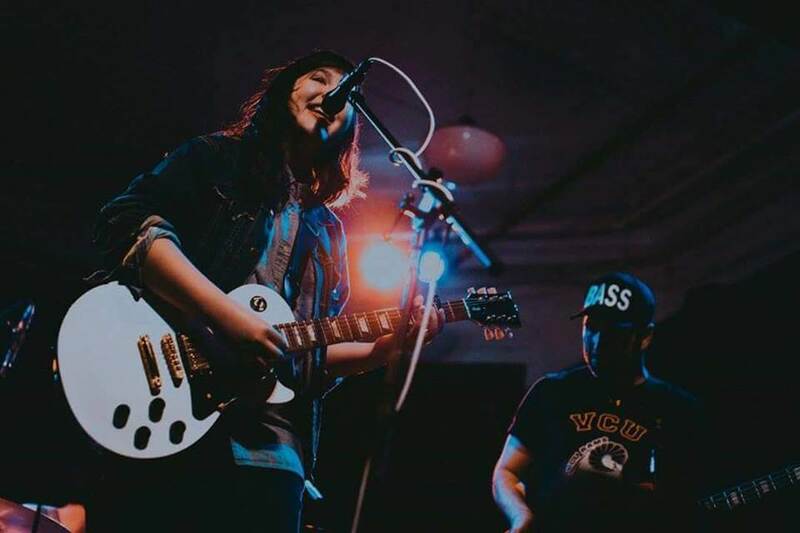 You can stream both here. Steve's got a solo tour of Europe starting April 3, but he's also taking part in a February 25 benefit for Bruce Langhorne at Brooklyn Music School alongside Alan Licht, Steve Shelley, Dylan Aycock, Loren Mazzacane Connors and many more. All of the above plus Tom Carter, Susan Alcorn, Lee Ranaldo, Nathan Bowles, Chris Corsano, Tim Rutilli, John Fahey, Daniel Bachman and many more can be heard on Scissor Tail's new 2 CD compilation, 'The Hired Hands : A Tribute To Bruce Langhorne'. 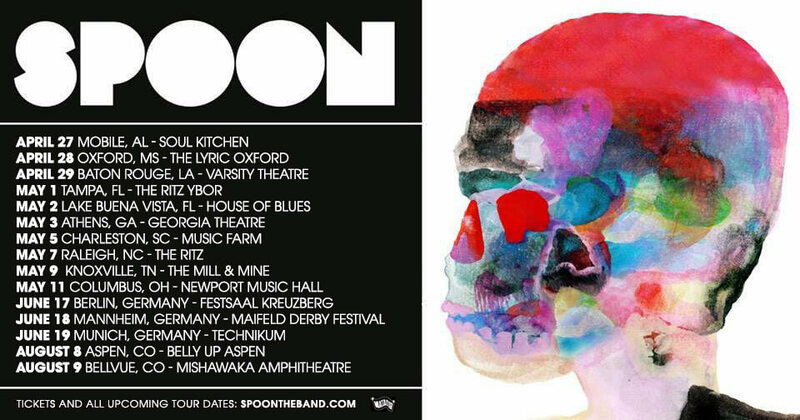 Spoon have announced Sydney and Melbourne shows next month, immediately following the release of the hotly-anticipated 'Hot Thoughts' album.